Vocals are the most important instrument in any audio mixing work. In fact if the vocals are not properly mixed, you can observe a difference between good and poor audio production work. Mixing vocals is therefore a big priority in the audio mixing session. 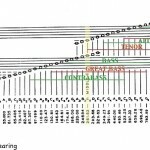 In this article, I will share my personal techniques when it comes to mixing vocals. I will illustrate those essential principles I have in mind to come up with greatly produced vocals. Bear in mind that this is not a one-setting-fits-all approach and should only serve as a starting point or guide in mixing vocals. It is because different vocals and genre takes different approach in mixing. Start with the tips illustrated in this tutorial, and then tweak further to get the best vocal sound out of your mix. To test if the vocals are now mixed correctly with the rest of the instruments ; set the overall mix volume at low to moderate (not loud). Try to assess whether you can hear the lyrics properly. If you can hear the lyrics at low to moderate volume, chances are the EQ, vocal track levels, panning and compression are done right. Now switch your overall mix volume levels to moderate to slightly loud for a short time. If you find out that the vocals are too strong or dominant, slowly apply some reverb until it sits right in the mix. Listen again at lower volumes to make sure you can still hear the vocal lyrics and not drowned with the reverb. This is way I adjust or mix the vocals for best results. First Principle: A greatly recorded vocals will make it very easy to professionally produced recorded vocals. How do to this? 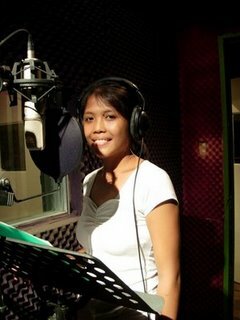 I do this by testing the vocal level first before recording. The objective is to record the vocals at a maximum level without clipping or distortion– specifically around -40dB to -6dB (maximum peak or the loudest part of the vocals) at your audio interface hardware level meters NOT on your DAW level meters. Some audio interface do provide a recording level meters in the form LED display. They even includes dB units on them for easy reference, use them to get the best recording signal possible for your vocals. This allows maximum signal to noise ratio and best dynamic range possible for your vocals. Once you have set the levels, you can now proceed to recording. 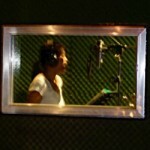 September 27, 2011 UPDATE: You can find details on tracking vocals correctly on this post. 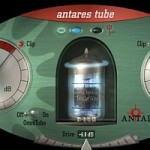 It is highly important that recording should be completely raw and without ANY EFFECTS including reverb. Some engineers add reverb only feed to the vocalist headphones to ensure that she feels it LIKE A PRODUCED SOUND, so that she can sing with confidence. A real recorded vocal from a professional studio is DRY. Without any effects I mean. It is highly important that if the recording is done digitally, it should be recorded above CD quality, this means going above the normal 16 bit 44.1 KHz standard. Popular sound cards such as M-Audio Audiophile 2496 PCI Digital Audio Card can get 24 bit 96KHz. But PCI soundcards are old school technology for home recording; you should now be using either a USB or Firewire audio interface and record at least 24-bits/48KHz for your vocals. You can refer to this post for the recommended audio interface if you are using Windows. Aim for the one that has an input level meters on the hardware so that you can see whether the levels are clipped or not. Now the recording is done, open it up using your favorite audio editor (I am using Reaper Digital audio workstation). Then zoom it out and remove any background noise and unusual breathing related noise. Noise normally occurs in the beginning and in the end. 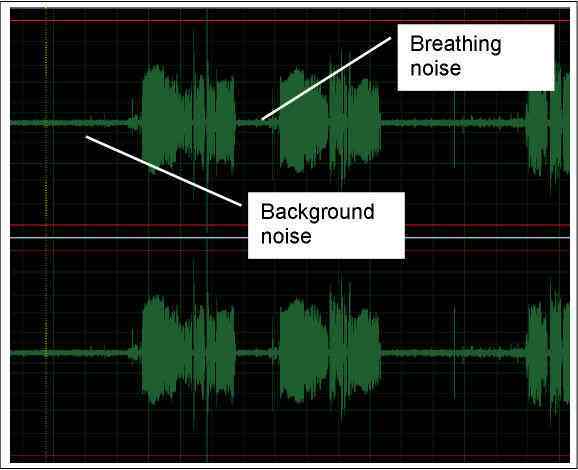 Breathing noise (should sound minor) occurs during the pause of the stanzas, or in the way to the chorus of the song. You can refer to my past tutorial on removing noise for details. After noise removal, since there is a loss of volume, you can normalize the wave to bring up the signal to a reasonable level. IMPORTANT WARNING: In this step; you are editing the vocals destructively, if your DAW comes with non-destructive editing features such as volume envelopes then use it first. Only do destructive editing if its beyond the capability of multi-track/DAW editing features. And do not forget to back up your vocals when you perform destructive editing.